Physician, MLA (1911-1914), MLA (1914-1915). Born at Midhurst, Ontario on 2 October 1878, son of William Orok and Mary Johnston, both of Scotch descent, he was educated at Barrie Collegiate Institute and the University of Toronto. On 24 October 1907, he married Bessie Vair (?-? ), daughter of James Vair, of Barrie, Ontario. He spent some time in the Yukon gold fields. 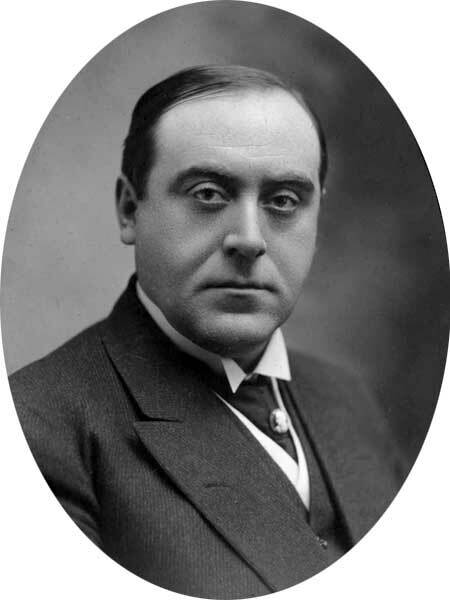 Elected as a Conservative in the 1911 provincial general election for The Pas constituency, he was acclaimed in 1914 but did not seek re-election in the 1915 general election. In January 1916, he enlisted in the Canadian Expeditionary Force and served as a medical officer with the 101st Battalion. He was seconded to the Pension Board at Ottawa in 1918. He died at Midhurst, Ontario on 8 November 1957. He is commemorated by the Orok siding on the Wekusko Subdivision of the Hudson Bay Railway. “Former MLA for The Pas, D. Orok dies,” Winnipeg Free Press, 11 November 1957, page 10.